Jonathan Hughes, Golin's president, International, spoke to PRWeek Asia about plans to have TBB staff on the ground in Asia, and how its expertise is vital in the region. Apple, Google, USAA, and Disney rounded out the top five. Chinese New Year is a surprisingly strong branding opportunity, not just a promotional tactic, according to survey results from brand consultancy Prophet. China plans to launch more than 20 space missions in 2016, making the year ahead the busiest ever for the nation's rapidly growing space programme. 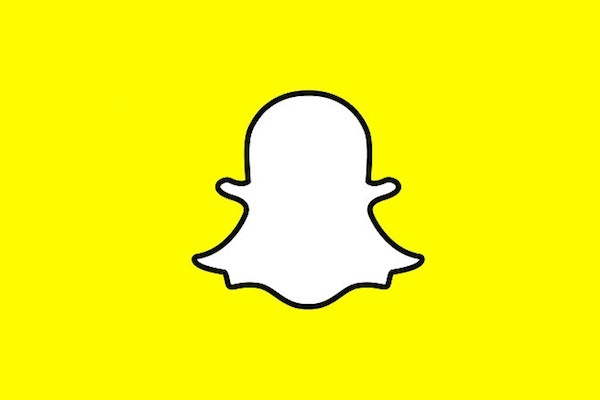 When Snapchat first offered ads on its platform in January 2015, it was asking brands to pay a minimum of US$750,000 for a one-day ad, said several sources who purchase advertising from the company. Today, however, is a different story. ESPN President John Skipper addressed concerns about the strength of the TV bundle, declaring ESPN's business as strong as ever.